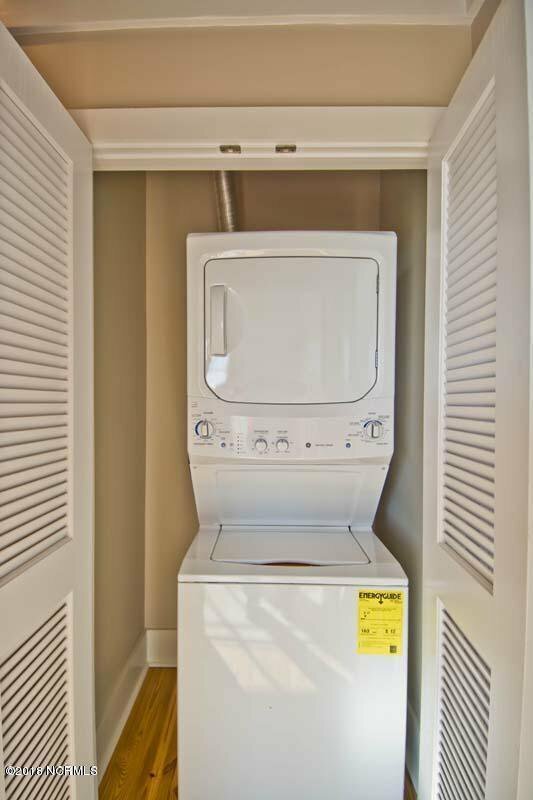 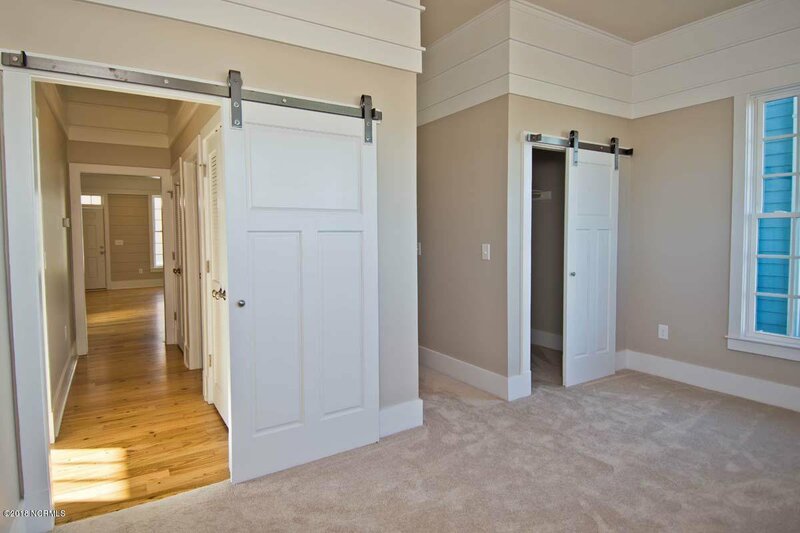 This lower level unit is move in ready and awaits all your personal touches! 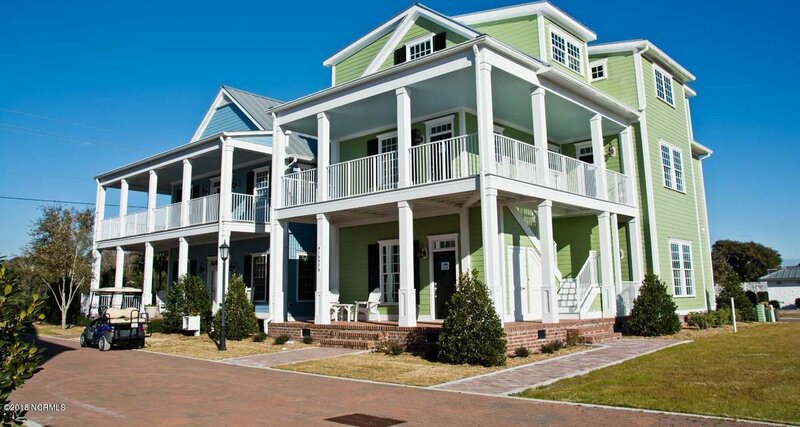 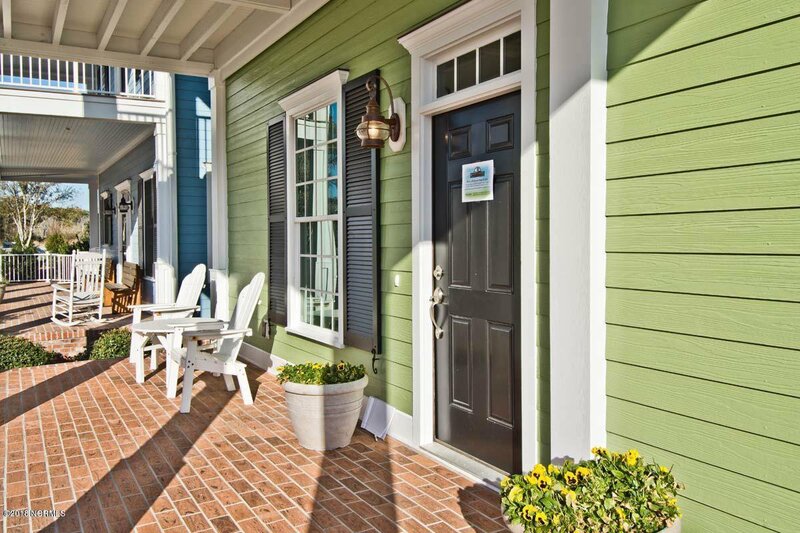 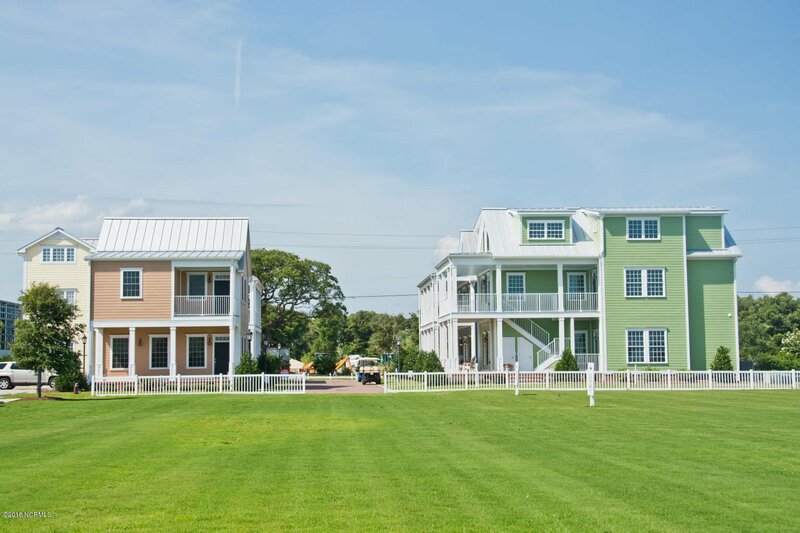 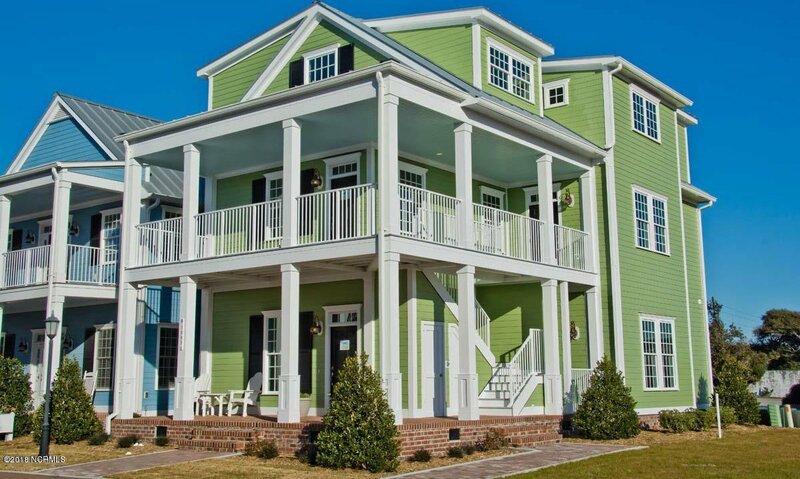 You can rock the days away on your private covered porch while embracing everything Front Street Village has to offer! 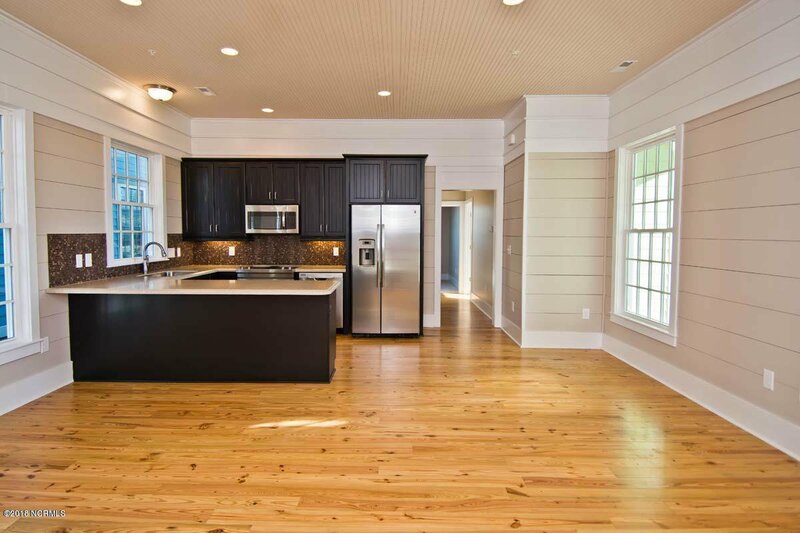 Inside features an open floor plan, pine flooring, shiplap walls, recessed lighting, craftsman style crisp-white moldings, bead board ceilings, sliding barn doors and more. 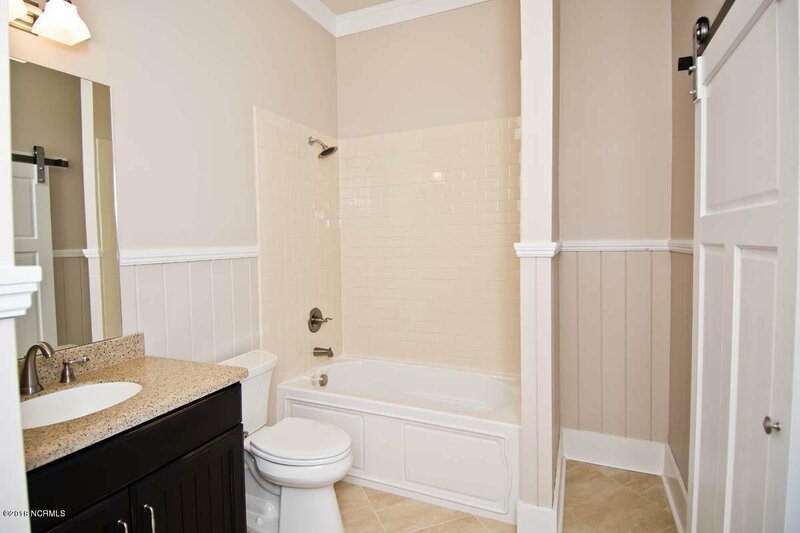 All of this provides a cozy feel and comfort. 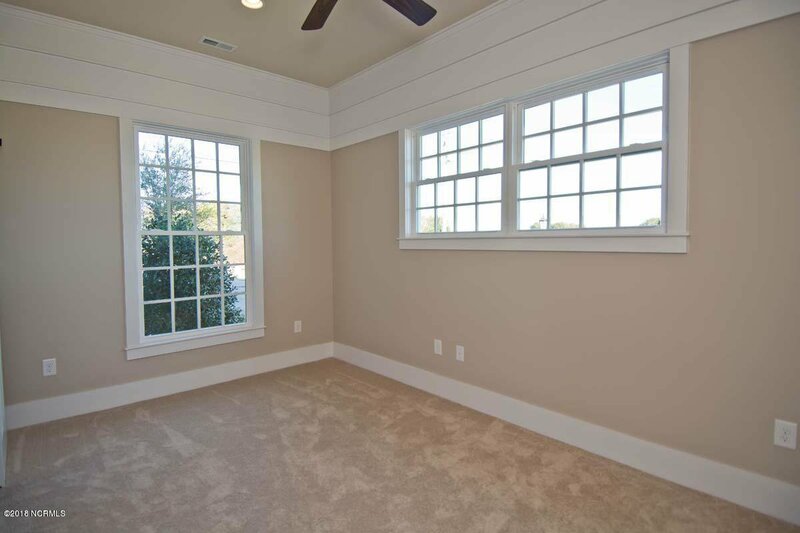 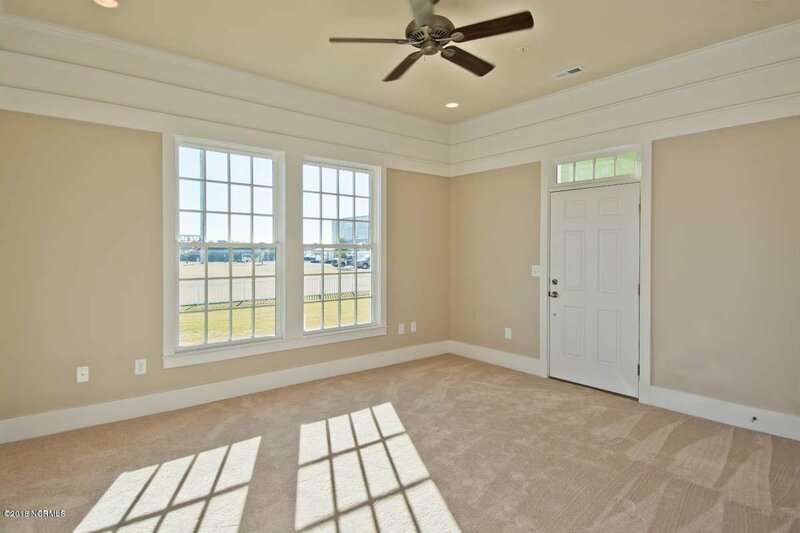 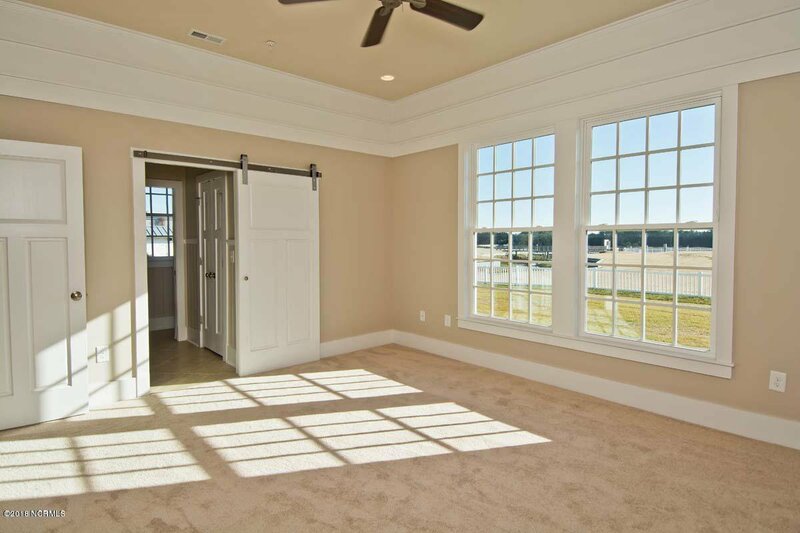 The master suite looks out to Taylor's Creek through two large windows, allowing for great natural light. 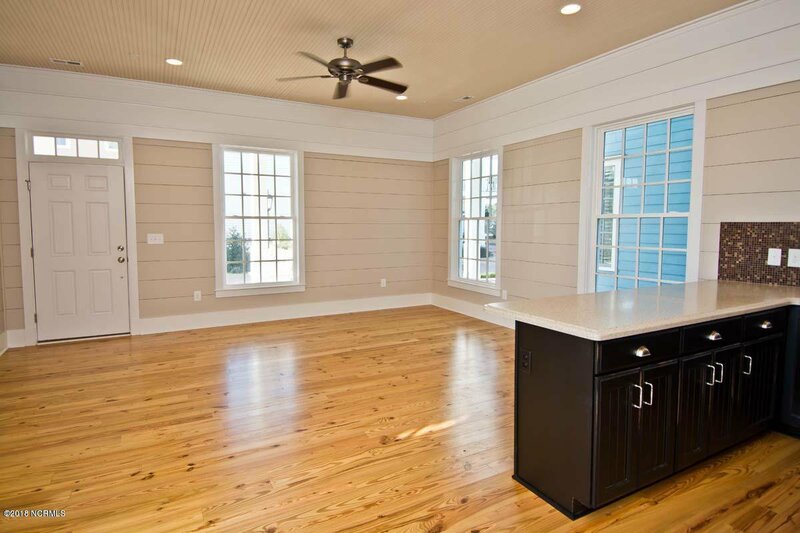 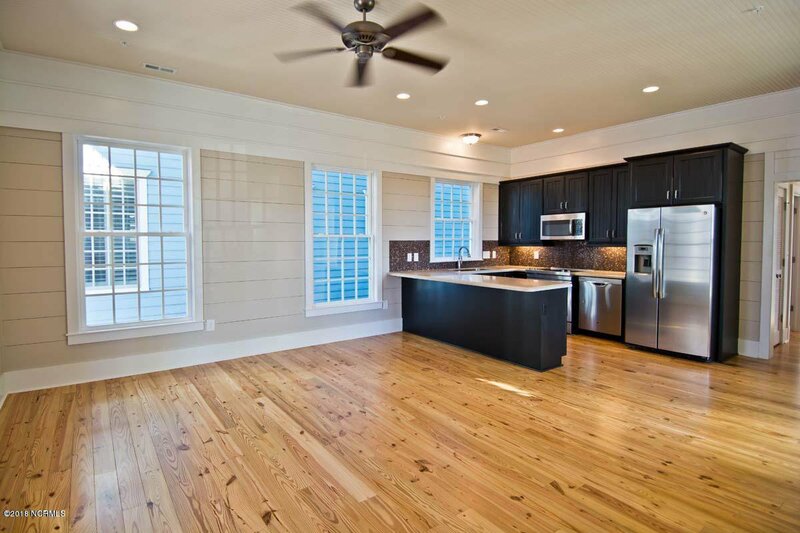 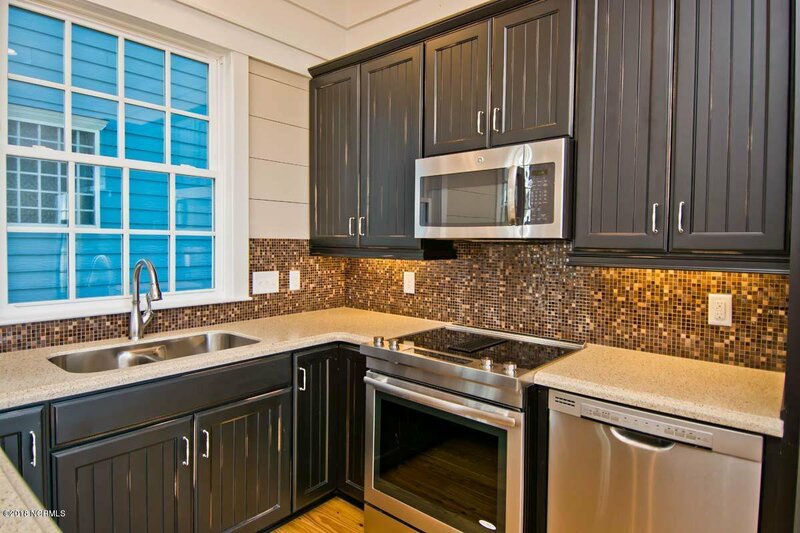 The master also features a nice bath and walk out patio that creates additional outdoor living space. 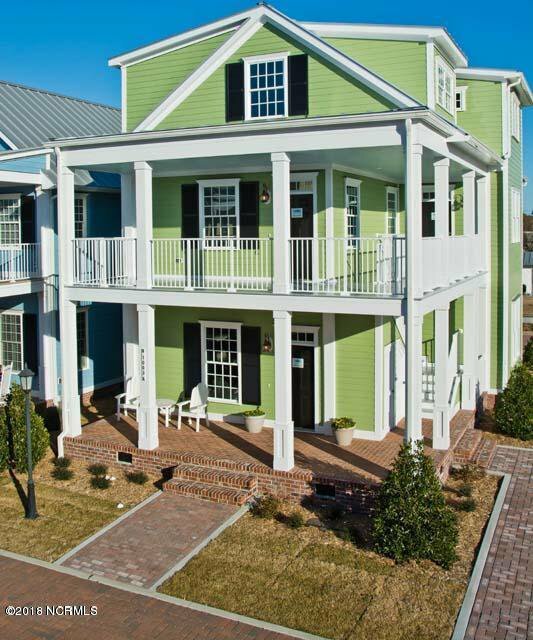 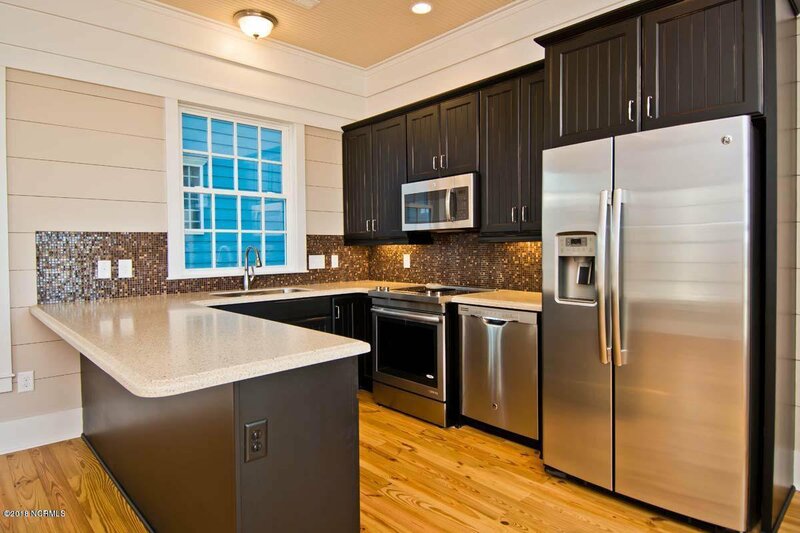 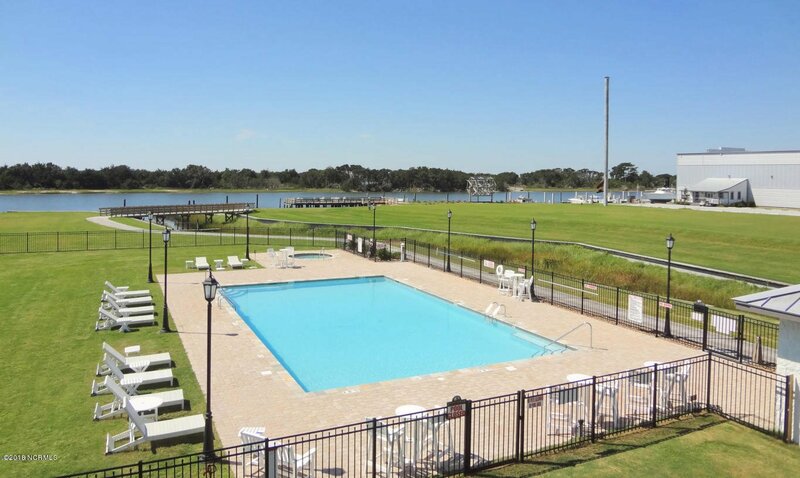 Don't miss your chance at this stunning unit at Front Street Village. 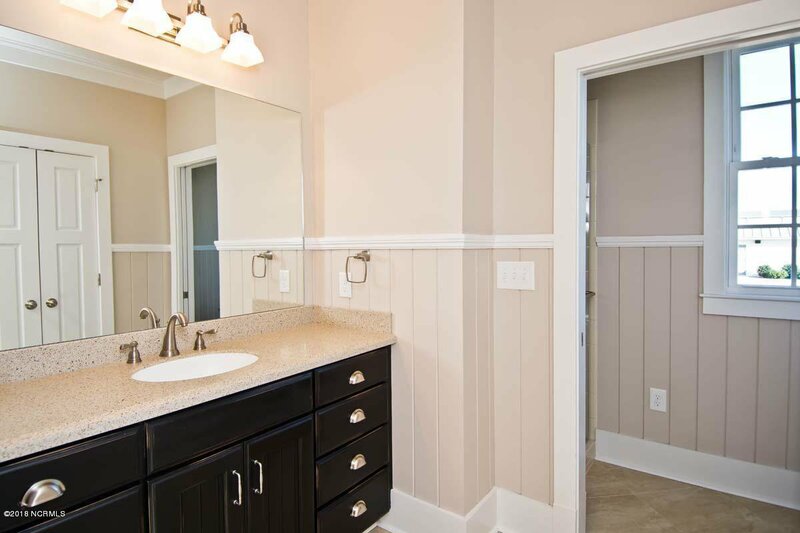 Listing courtesy of Bluewater Real Estate Ab.